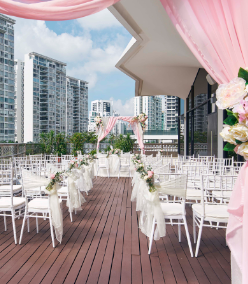 Book your wedding with us by 31 December 2018 and enjoy a cash rebate of SGD388 nett when you quote 'BlissfulBridesRebate'. A love for celebration and warm hospitality are hallmarks of the Peranakans. 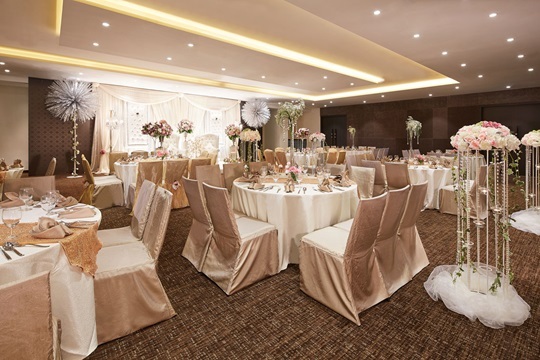 At Village Hotel Katong, you can be sure your wedding will be lively and festive. Be it a themed wedding or an intimate banquet, our wedding team will see to it that your special day will be a most special one. Situated in the conserved Katong precinct, Village Hotel Katong imbibes the district’s strong cultural heritage, clearly exhibited in the hotel’s design touches and nuances. Backed by the concept restaurant Katong Kitchen, Village Hotel Katong serves a variety of cuisines - Nonya, Macanese, Asian, Local Chinese and Western - to delight your guests. Village Hotel Katong is pleased to announce the attainment of the Singapore Halal Certification by Majlis Ugama Islam Singapura (MUIS), for our banquet kitchen's food preparation. 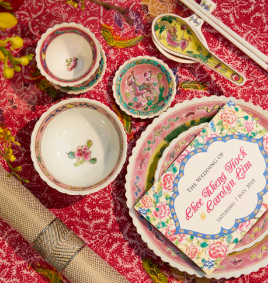 A love for celebration and warm hospitality are the hallmarks of the Peranakans. Come experience this tradition at Village Hotel Katong and find out how we can host your ideal heritage themed wedding with a dedicated team of planners and customisable menus by our Halal-certified kitchen. Come visit us at our wedding show - A Heritage Wedding Affair at Village Hotel Katong to find out more! 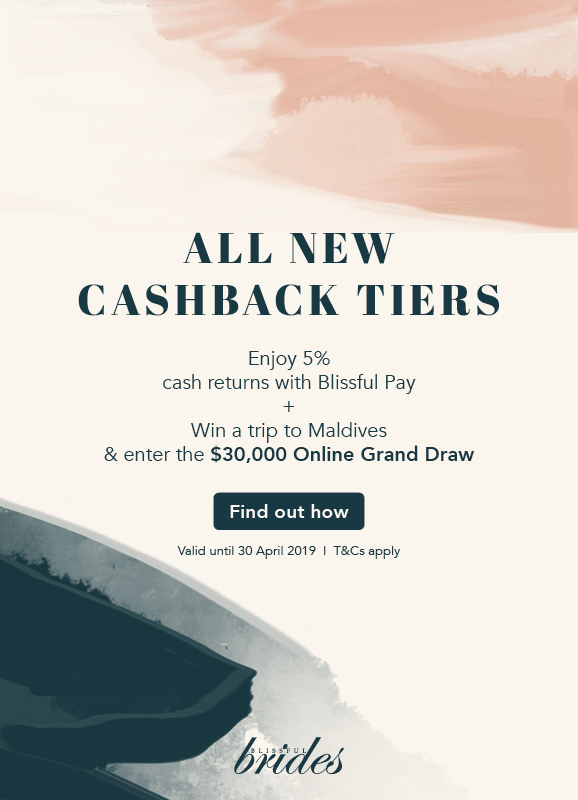 14 April 2018, Saturday | 10am – 3pm 25 Marine Parade Singapore 449536 Free Admission Enjoy exclusive perks worth up to $3000 such as rebates of up to $1138 nett when you book your wedding with us. What's more, be one of the first 15 couples to sign up and enjoy a weekend staycation in our Deluxe Katong room! Terms & Conditions apply. A love for celebration and warm hospitality are the hallmarks of the Peranakans. 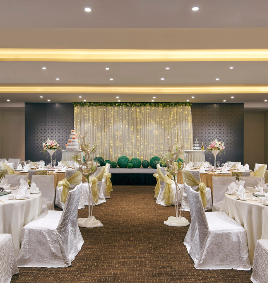 Come experience this tradition at Village Hotel Katong and find out how we can host your ideal heritage themed wedding with a dedicated team of planners and customisable menus by our Halal-certified kitchen. Come visit us at our wedding show - A Heritage Wedding Affair at Village Hotel Katong to find out more! 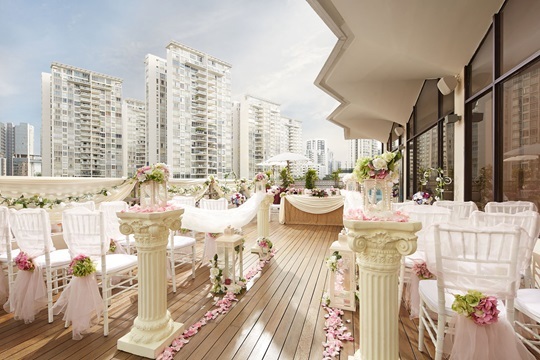 24 February 2018, Saturday | 12 noon – 5pm 25 Marine Parade Singapore 449536 Free Admission Enjoy exclusive perks worth up to $3000 and special rates from $888 nett when you book your wedding with us. Terms & Conditions apply. 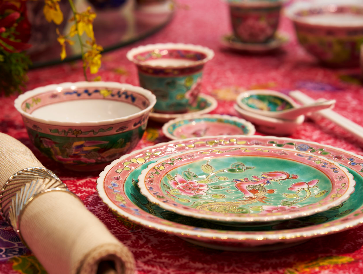 A love for celebration and warm hospitality are the hallmarks of the Peranakans. Come experience this tradition at Village Hotel Katong and find out how we can host your ideal heritage themed wedding with a dedicated team of planners and customisable menus by our Halal-certified kitchen. Come visit us at our wedding show - A Heritage Wedding Affair at Village Hotel Katong to find out more! 18 November 2017, Saturday | 12 noon – 5pm 25 Marine Parade Singapore 449536 Free Admission Enjoy exclusive perks worth up to $3000 and special rates from $888 nett when you book your wedding with us. Terms & Conditions apply.